Thrill your foodie dad with local gifts that spur kitchen bonding and bacon eating. Whether he loves to cook or eat (or both! ), Dad will be thrilled with these local foodie finds. Tavour Beer Gift Box ($99 at gifts.tavour.com). 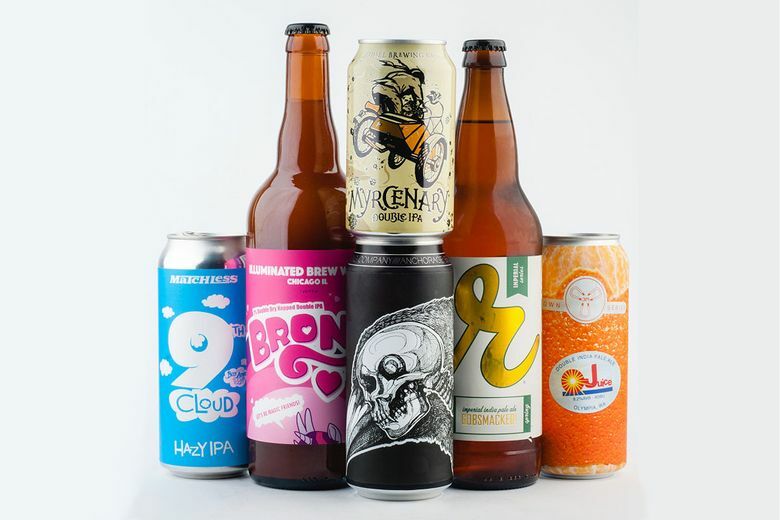 Beer connoisseurs will be thrilled to delve into a box of rare and limited-edition beers from Seattle’s Tavour. Each box contains eight beers based on a theme, such as IPAs or sours, from cool independent breweries across the country. Crowd Cow Nice to Meat You Sampler ($99 at crowdcow.com). Is Dad a grill master? 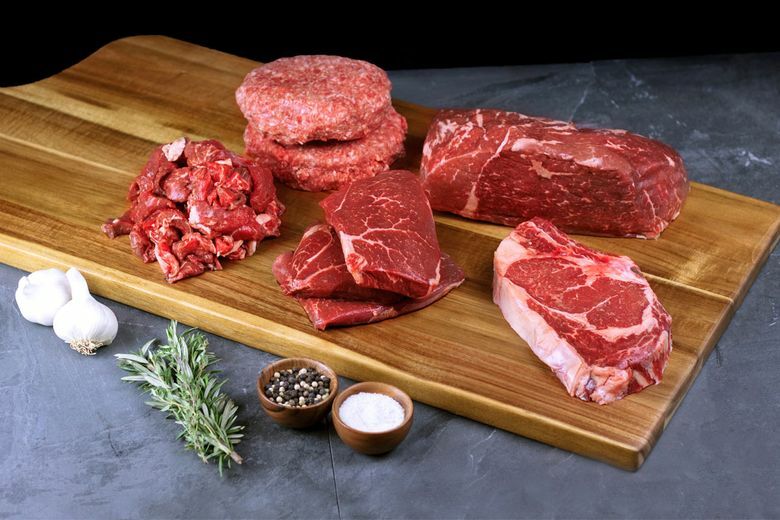 Give him the best ingredients with a meat sampler that includes 21 servings of grass-fed, grain-finished beef from California’s Novy Ranches. Seattle company Crowd Cow offers access to meat from small, independent ranches and farms that blows away most grocery store offerings. Sur La Table Pro Ceramic Bacon Bowl ($30 at Sur La Table, downtown, and surlatable.com). Mmm … bacon. This clever grill tool from the Seattle-based kitchen experts won’t be the most practical thing in his kitchen, but it may be one of the most fun. 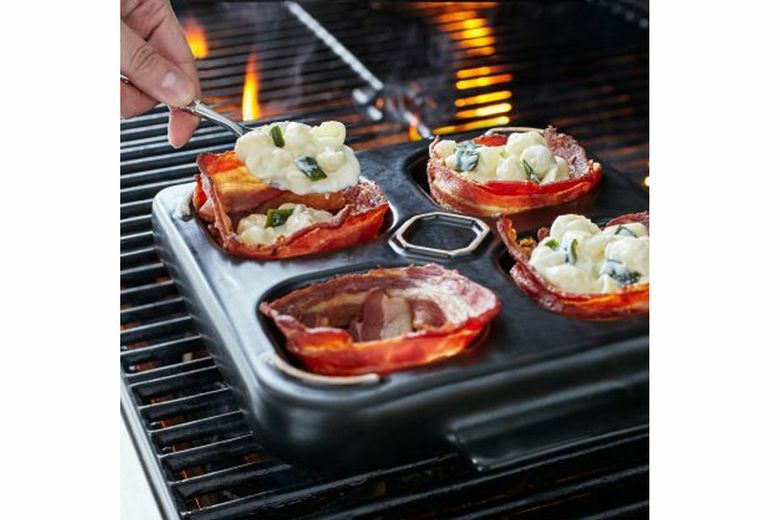 Drape raw bacon over the bowls, then grill to form the most delicious cup ever. Set the cups into the bowls, fill them with toppings and warm them on the grill to guarantee picnic success. Bonavita Metropolitan One-Touch Coffee Brewer ($100 at surlatable.com). 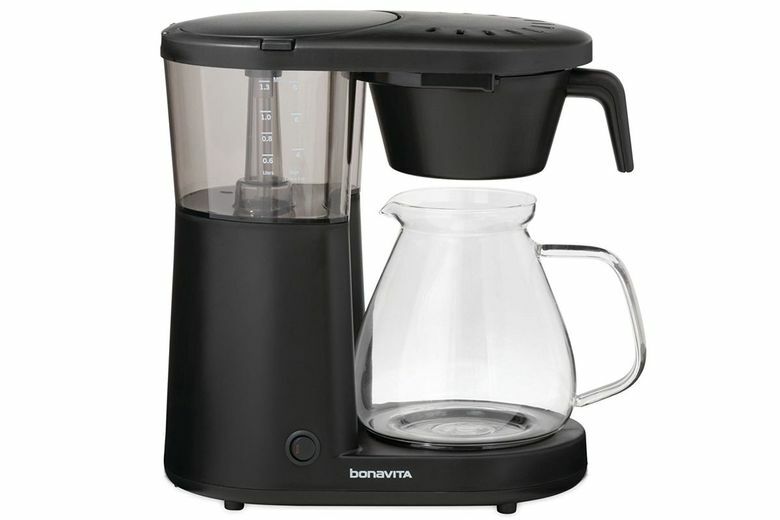 Perk up his morning — and the countertop — with this sleek new coffee maker from Ballard-based Bonavita. It can brew up to 8 cups in just six minutes, has an optional pre-infusion button to bloom the grounds, and brews at an optimal 198–204 degrees. Schoolhouse Electric Blue Striped Aprons ($79–$119 at schoolhouse.com). 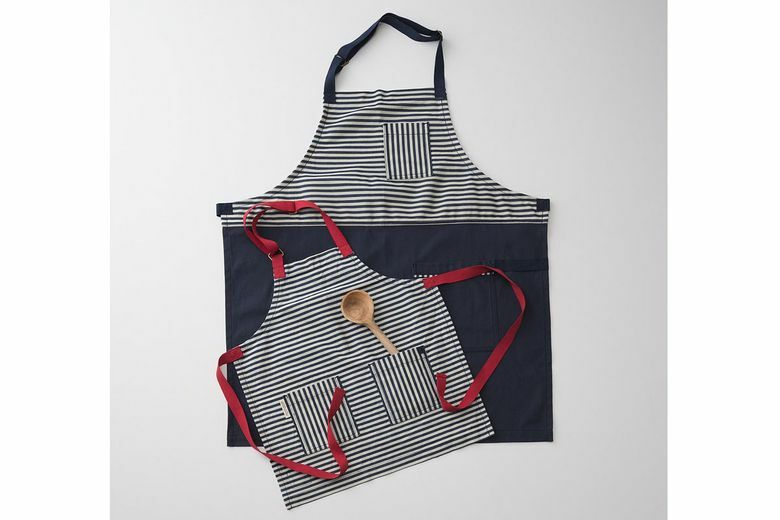 Father-child bonding time in the kitchen gets a little more adorable with this apron set from Portland’s hip homewares company, in collaboration with L.A.’s Hedley & Bennett. Handsewn in California, the restaurant-grade, cotton-canvas aprons have handy pockets and hipster good looks.